Following Jesus' resurrection, he made a bold claim “I have been given all authority in heaven and on earth.” Matthew 28:18 That phrase should get our attention. It should cause us to go back and put a filter over everything we have recorded that Jesus ever said. Every word out of his mouth is like a truth sledgehammer. Every sermon, every illustration, every story that Jesus told has more weight than we’ve probably ever given it. His stories are not folksy. His parables are not quaint. And they aren’t just rhetorically brilliant. They are mammoth. And they are desperately crucial to right living. We better know them and live them. 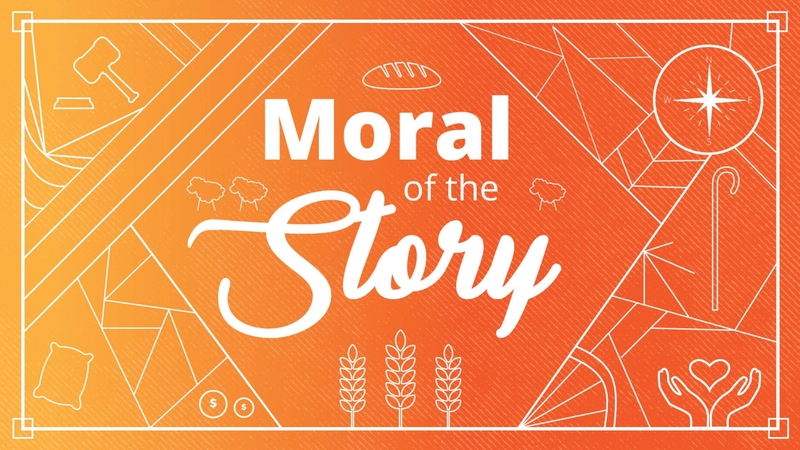 Our preaching team has chosen 4 of Jesus stories that we find intriguing and complicated and stunning.